SyncVault will provide you with everything you need to do …. Access your data from the cloud. SyncVault is a full featured cloud storage solution built from the ground up with business users in mind; SyncVault’s innovative all-in-one storage appliance provides local backup, file sharing, cloud replication and mobile access all in a single tightly integrated product, delivered at a fraction of the cost of traditional disparate solutions. The SyncVault solution doesn’t require a cloud connection to start, providing a robust storage solution that is cloud-ready. Future-proof your organisation with on premise features needed today, and built-in cloud services ready to be turned on at any time. With SyncVault all data that is sent to the cloud is optimized for delivery with automated, scheduled backup at specific times or intervals. Backups are incremental and de-duplicated. All data is encrypted with 256 Bit encryption in the cloud and at rest. SyncVault gives you bi-directionally synchronized folders to and from the cloud, making files readily accessible to you and your employees to share files securely from anywhere on any device whether it be your mobile, tablet or PC. Empower users to collaborate with team features that include project-based sharing with role-based access controls, read/write privileges, time-limited sharing, with no IT staff involvement. Ad-hoc sharing of files with external users, using time-limited unique URLs is also available. SyncVault will authenticate users, govern file access and protect your data in-case of device theft with the power of a “Remote Wipe”. Your data is secured on your public or virtual private cloud. 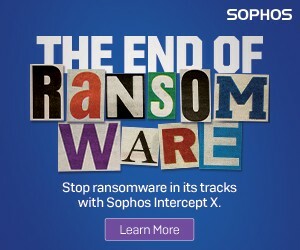 You are the exclusive owner of your file encryption keys through a unique pass-phrase. 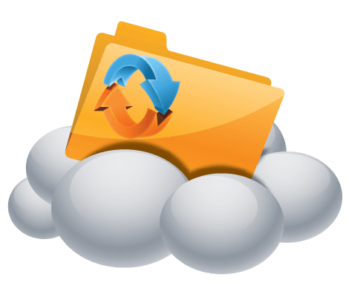 SyncVault is our full featured cloud storage solution which, deployed on site, can replace your file server. Designed to deliver cloud storage applications, including encrypted file synchronisation and sharing, backup and mobile collaboration. The mobile app allows for secure mobile file access on iPhone, iPad and Android devices. 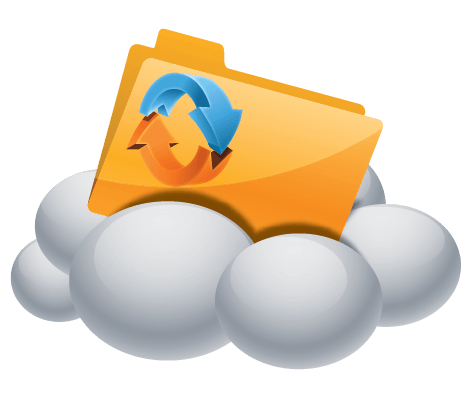 In addition to file cloud storage, SyncVault provides you with the ability to share files publicly or privately while retaining the peace of mind that all your data is encrypted and stored locally. To replace your file server has never been simpler or more efficient. Our on premise server allows for quick restores with built-in cloud replication ready to be turned on at any time. A single solution for the entire office.